It is essential that records are kept to celebrate all of the amazing work that is achieved through branches. Following branch events and engagement it is important that time is taken to complete this quick online form. We will over time communicate this information and it will contribute to branch prizes given out each year at the National Conference. * 2. 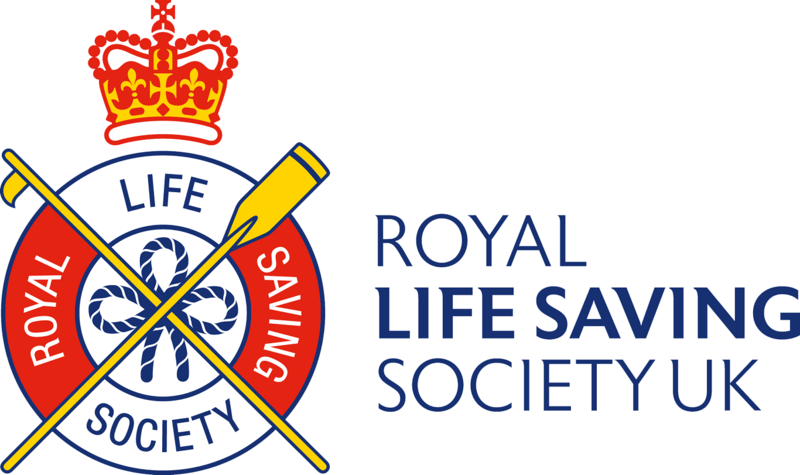 Which RLSS UK branch are you affiliated with? * 11. Other details to add.